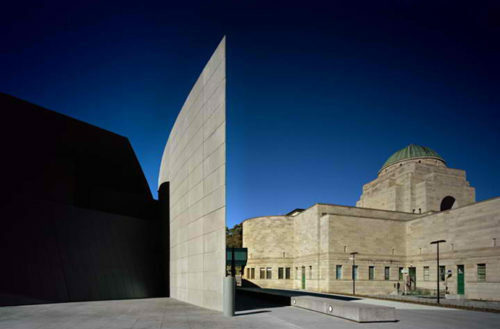 The Australian War Memorial may struggle to attract Australia’s best architects for its redevelopment as many distance themselves from the project over the decision to demolish Anzac Hall. The local architecture community was deeply shocked when news first broke of plans to demolish Anzac Hall. 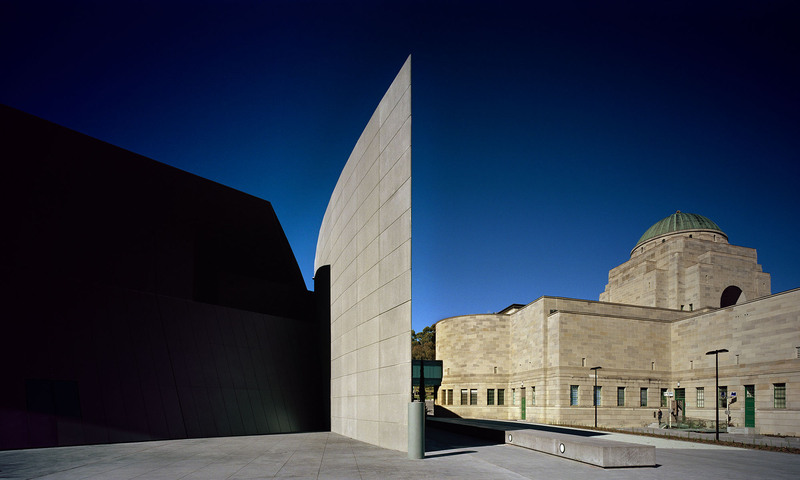 Surely, this was a mistake, as there had been limited consultation with the community and no consultation with the moral rights holders – the architects who designed the award-winning building – nor with the Australian Institute of Architects. 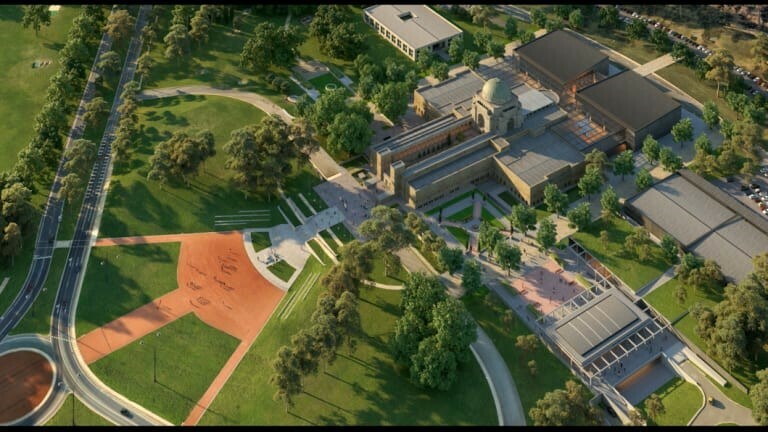 The Australian War Memorial expects to begin procurement for its $498 million redevelopment before the year is out or in early 2019 as the major overhaul progresses. The redevelopment is still in its infancy but has generated strong reactions from supporters and detractors since it was unveiled. 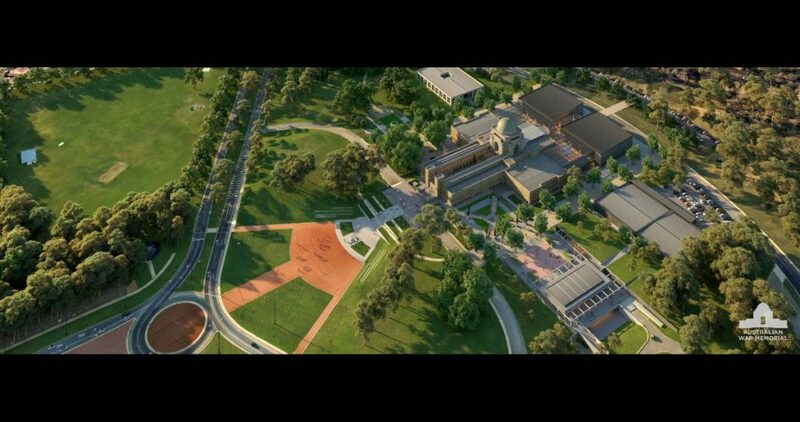 The architects behind the Australian War Memorial’s Anzac Hall have pleaded with the memorial to abandon what they believe are plans for its demolition. 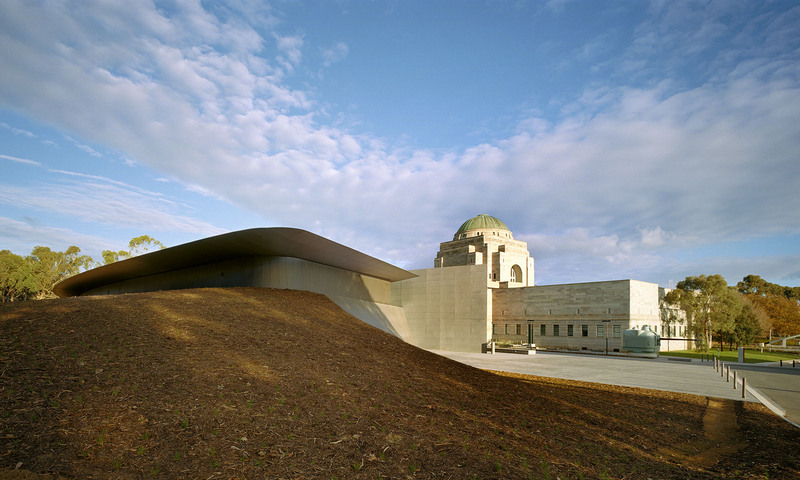 The Director of the Australian War Memorial has found himself under assault from a furious architecture profession and the architects who designed the award-winning Anzac Hall over his plans for a massive expansion of the institution. 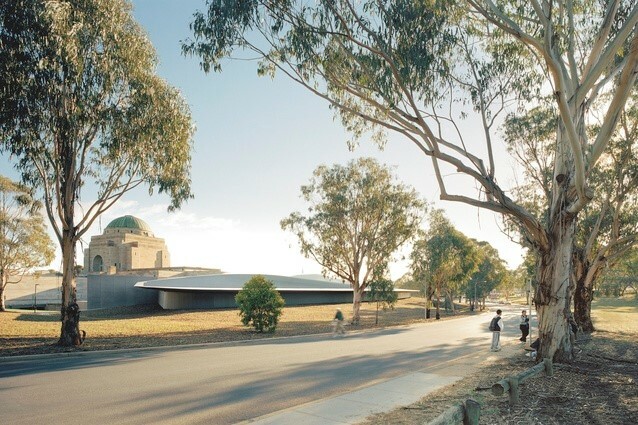 Of the 18 possible proposals explored for the redevelopment of the Australian War Memorial, 17 did not include the demolition of Anzac Hall, according to the head of Australia’s peak architecture industry body. 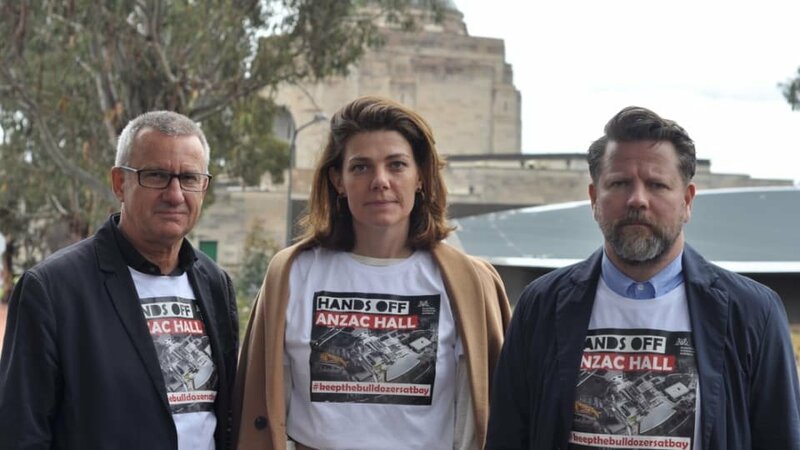 The architects behind the War Memorial’s Anzac Hall are stepping up their fight to prevent it from being torn down. 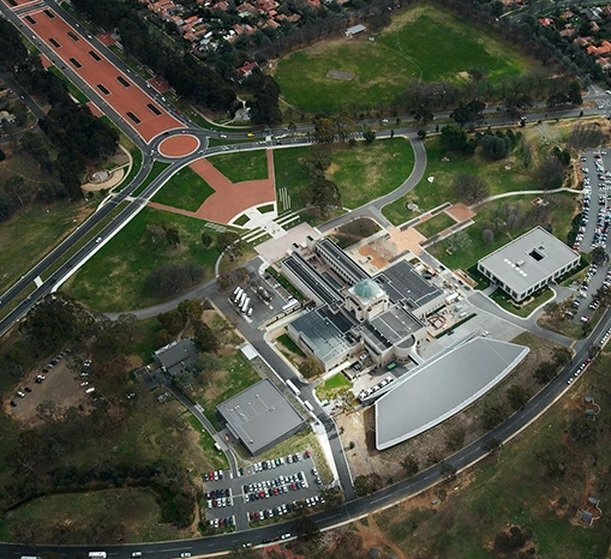 The demolition works are part of a newly announced half-a-billion dollar expansion of the #Canberra institution. However, supporters of the current building argue there are alternatives. You are receiving this email because you signed up to our email list through the Hands Off Anzac Hall Campaign website. If you no longer want to receive emails about this you can unsubscribe. If you are an Institute member and want to change what communications you receive from us, please update your preferences.